Laura was the nicest host! Upon arrival she had snacks, waters, fruit and wine for us which was so appreciated! 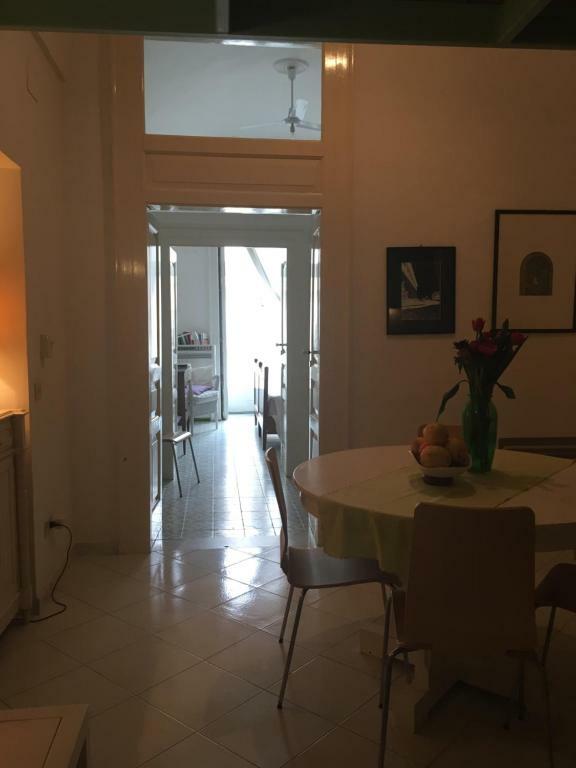 The apartment was adorable, with a kitchen and loft in addition to having the best balcony view in the square. We loved it here!! Laura is a truly welcoming host. She met us in the piazza right outside our door with keys in hand. She had stocked the kitchen with coffee, fruit, juice, a bottle of wine and Lemoncello in the freezer! Plenty of room for 4. Parents in the bedroom, 2 grown daughters in the loft. We loved the location on the small square filled with busy family run restaurants and businesses. A 2 minute walk to the beach made the location much nicer than other Amalfi towns. Laura was available to us at all times to help with travel information. She organized an all day private boat trip right from Atrani along the coast line past Amalfi and Positano and to Capri. Ravello is a beautiful and thrilling 1/2 hour drive up the mountain. We could not have asked for more. The host Laura was an incredible woman! So sweet and accommodating. She was amazing to our son. She also left snacks and prosecco, along with a lovely gift. 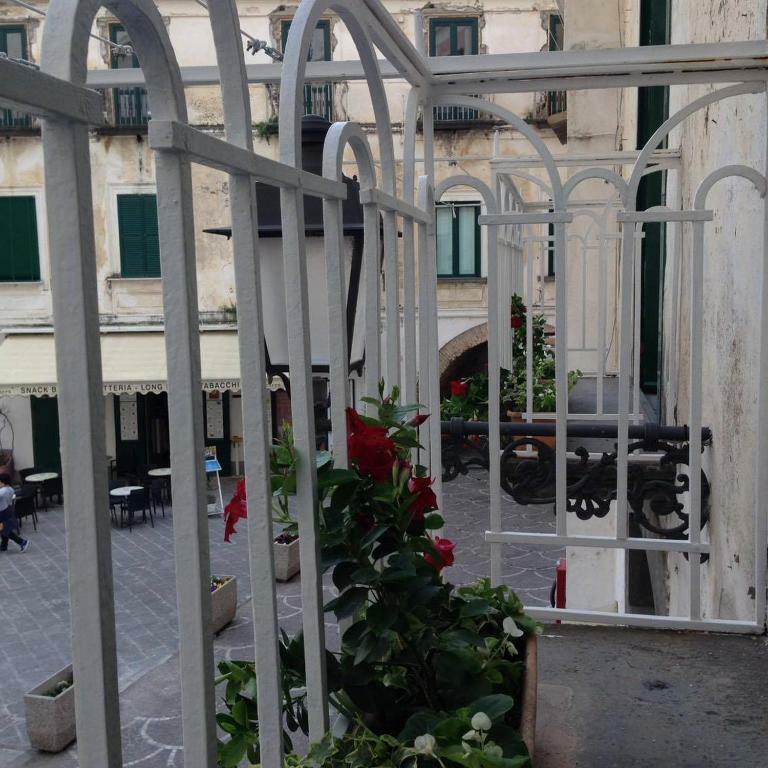 This is an authentic Italian experience, from hanging out our clothes on the line to having a terrace overlooking the main piazza. The beach is incredible! Right through the tunnel walkway. A 1 minute walk. We will stay with her again! Great experience, close to Amalfi 10 minute walk though a safe pedestrian tunnel . 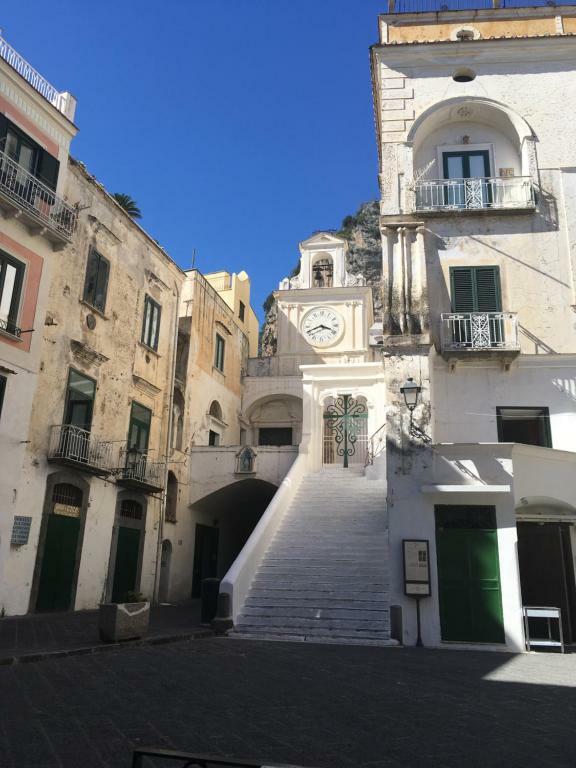 Atrani is a small village Where locals gather and have great meals in the piazza where the appartment is located.close to the beach loved this place will be going back.Wonderful owner Laura very welcoming. We were most welcomed by Laura with some very thoughtful touches, made us feel right at home. She was also really helpful with local recommendations for activities and dinning which were spot on! So pleased we picked Atrani over Amalfi. Yes Amalfi is beautiful before the day visitors arrive and after they leave but RAMMED at all other times. Casa Letizia and Atrani was a great contrast to the 3 city centre hotels we stayed in on this trip to Italy; 20 paces to friendly bars and 2 minute to the sea with some great challenging but beautiful walks all around. Our host Laura couldn’t have been more helpful and while arriving on a weekend with a car could have been problematic, she helped us work through it. I would say that while the room was basic compared to others we’ve stayed in, it was as described and we wouldn’t have changed it other than suggesting that the AC needed a service as it wasn’t that quiet. Overall the best place we stayed in during our trip. 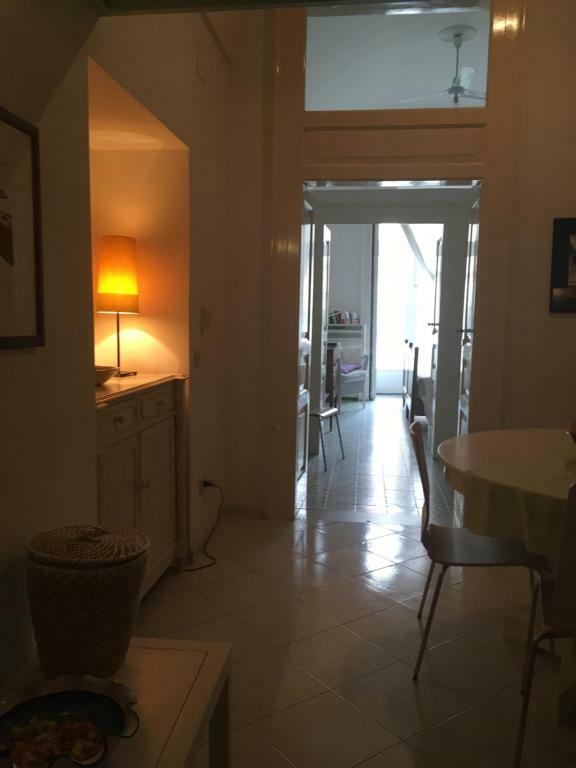 Helpful and generous owner, lots of kitchen equipment coffee machine, juicer, welcome bottle if prosecco, comfortable bed, proximity to square, beach and restaurants plus easy access bus or walk or up steps and through tunnel to Amalfi. Situated on the piazza and a short walk from Atrani’s beach, Casa Letizia was a delightful place to stay. The apartment was very comfortable, clean and full of character. Atrani is a short walk from the bustle of Amalfi but it offers the opportunity to feel part of a smaller community. Laura is a charming, welcoming and most helpful host. We would love to return. 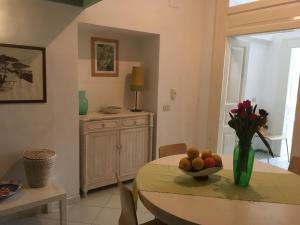 Lock in a great price for Casa Letizia Amalfi Coast – rated 9.3 by recent guests! One of our best sellers in Atrani! Located in Atrani, Casa Letizia Amalfi Coast offers accommodations with a balcony. Free WiFi is provided. Each of the units features a kitchen and a living room with dining area and a TV. An oven, a toaster and fridge are also featured, as well as a coffee machine. Sorrento is 20 miles from the apartment, while Salerno is 16 miles from the property. The nearest airport is Capodichino Airport, 40 miles from Casa Letizia Amalfi Coast. 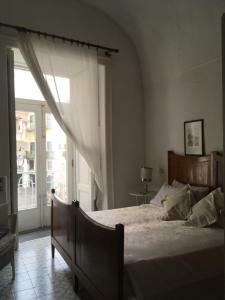 When would you like to stay at Casa Letizia Amalfi Coast? This apartment features a sofa, stovetop and kitchenware. 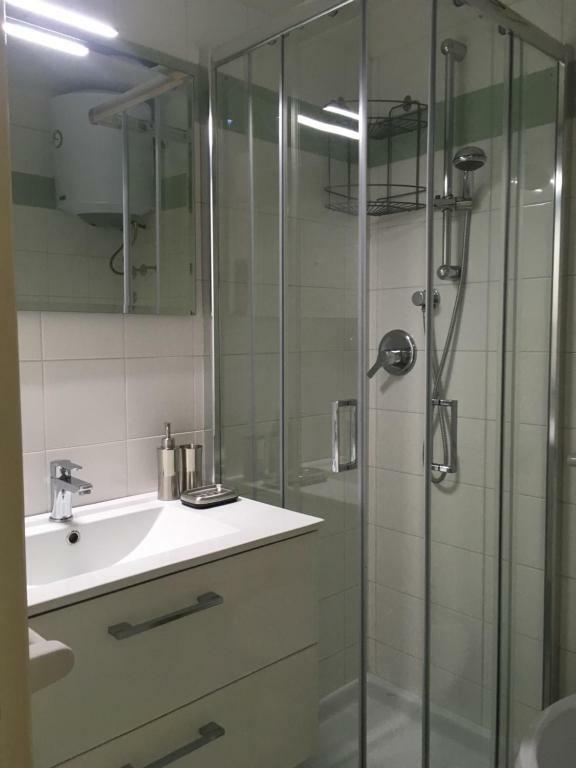 This apartment has a oven, washing machine and air conditioning. 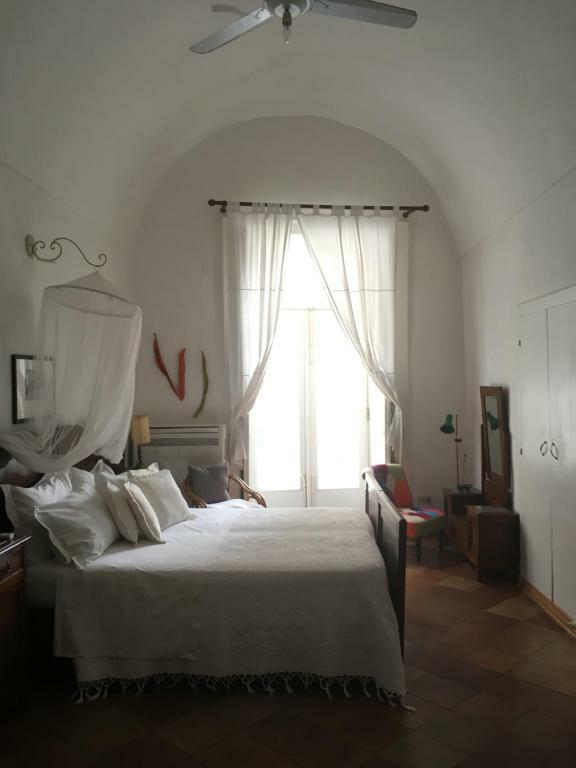 House Rules Casa Letizia Amalfi Coast takes special requests – add in the next step! Very friendly people. Top location. The local church bell that rings everynow and then. First 2 nights I slept through it but for some reason I noticed it more on the last night. Some people might not like the bells ringing nearby. Our lovely hostess, Laura makes the place so amazing! Adjacent to the lively square gives you a experience just like a local here. In our view (a couple and one other person) this apartment offers fabulous value for the Amalfi Coast. Laura is a friendly, welcoming host. We loved the location of the apartment and the outlook; the easy access to the beach and local restaurants. Laura organised a boat trip to La Tonnarella Restaurant which was a highlight of our stay. We loved overlooking Piazza Umberto Primo. It was noisy, but in a great way, giving us a glimpse of local people whose lives have indubitably been impinged on by tourists but not suffocated by it. Building was older and showed its age. Shower was smallest shower I have ever used ! A/C was noisy and sounded like a truck going thru room at times. You pay 10 euro per day for a/c whether you use or not. hostess was very gracious and left a bottle of wine and some water and juice in refrigerator. bed was fine and storage was adequate. Sits on a cute square in Atrani. The warm welcome by Laura, who had a gift and wine/water/juices in the fridge for us. The location of the apartment was awesome on the main square of Atrani. There is nothing I can add here. Nothing to criticise. The only thing I did not like was having to leave! Our host was super. Laura was there with the keys waiting for us in an apartment which overlooks Atrani’s Piazza and whose balcony practically overhangs the oldest church on the coast, San Salvatore de Birecto (10th century). Atrani is just around the corner from overcrowded and expensive Amalfi but is very different indeed in terms of atmosphere and tourist numbers (at least when we we’re there just after Easter time). There are some tourists and hikers who march in out of the piazza during the day but hardly the swarms of tourists that there are around the bend. Once the sun goes down it is extremely quiet. A real, little neighbourhood with very friendly locals. We loved catering for ourselves. The Macelleria/ Salumeria just a little way down the street belonging to Alfonso and Piero is the place to go. The black sand beach is just out of the door and through the arch (no more than anout 20 metres). 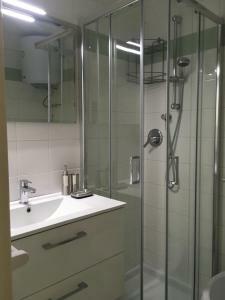 The apartment was clean, comfortable and very good value. Everything you need. Multi grazie Laura!